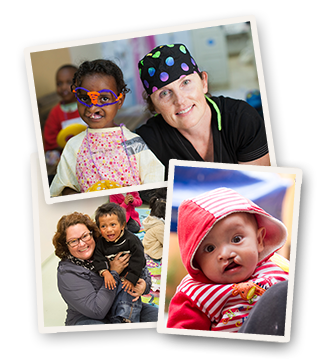 Family Portrait Season is a nationwide fundraiser that allows PPA photographers the opportunity to partner with their clients and other professionals to raise funds and awareness for their selected charitable partners, most notably, Operation Smile. During the year, PPA members offer specials and incentives to their clients who choose to participate. By donating a portion of their session fees or sales, photographers band together to change the lives of children and families around the world. Clients get to help when they are photographed by their professional photographer. And who better to help a child than somebody who elicits smiles from the families they photograph. Some PPA members may even partner with other local businesses to raise additional funds. It is through community efforts such as this, that your family portrait not only creates a memory for the client, but for all of those who work together to help make the world a better place for children and families. They say it takes a village, and with a PPA photographer, their local partners, and you, the client, it really does work.